CES 2018 has seen a lot of products being targeted for the gaming audience. Razer, Asus, Mad Catz, Acer, HyperX, and Nvidia have all launched products that hope to serve the gamers around the globe. Another big brand has finally taken it to the stage to unveil something new at this year’s CES. SteelSeries, the gaming peripheral giant, has launched the all-new Rival 600 mouse, with the idea to solve one of the issues that pops up a lot for any PC gamer. While gaming with a mouse, whenever you lift your mouse up from the surface, the sensor loses track. So, when you place the mouse back onto the mat, the cursor has already moved a bit, and it creates a problem for you while aiming down at your enemy, especially if you have twitchy hands. As reported by Engadget, SteelSeries is hoping to solve this issue with the Rival 600, by placing an extra sensor on the mouse. The secondary sensor which has been developed in coordination with PixArt, promises to eliminate the surprise cursor movements that come whenever you raise your mouse. 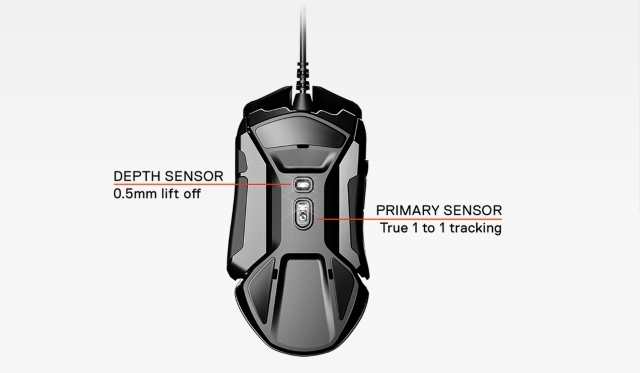 Apart from tracking the lift distance up to 0.2in, the mouse also gives the user the option to customize when the tracking begins and ends. 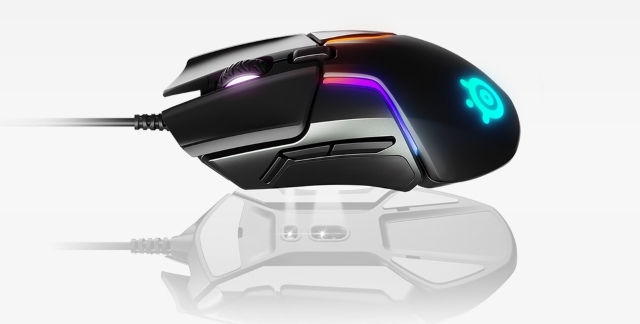 In addition to the secondary sensor, SteelSeries has also brought noticeable changes to the form factor of the mouse. While most of the gaming mice out there have weights positioned in the center of the structure, SteelSeries has managed to push the weights of the Rival 600 to the sides. This makes the entire process of lifting and setting the mouse down much more seamless. Apart from these great new features, the mouse comes with the gaming-mice standards, sporting a 12,00 CPI TrueMove 3 sensor coupled with fully customizable RGB lighting and custom macros. The Rival 600 goes on sale on SteelSeries official website for $80. For its price, the mouse is a great deal, but you have other alternatives offering something unique at the same price point. 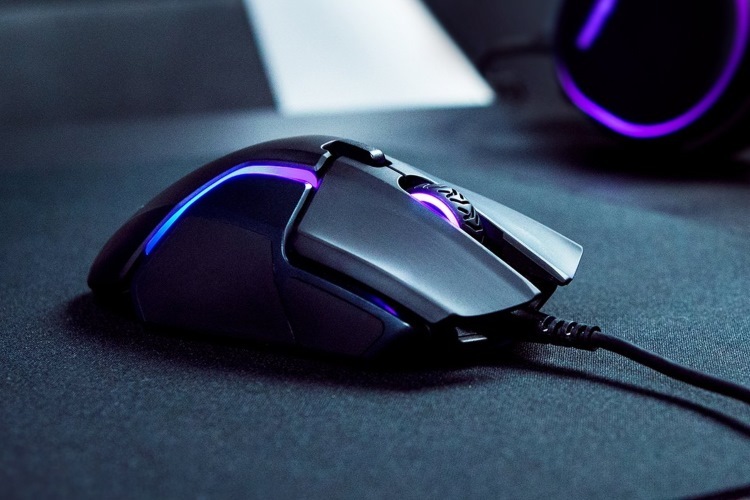 While the Rival 600’s secondary sensor does make itself a worthy accessory to have up your arsenal if you’re gearing up for eSports, it certainly won’t make a difference for you if you use your mice for leisure gaming.